The World Of Ktdata » Blog Archive » Kita! 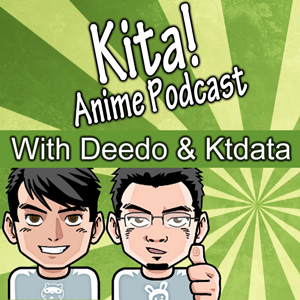 Anime Podcast – Fall 2012 – Episode 5: It’s a Trap! KickCast – Episode 85: Wake Up Your Bedroom!